Welcome to 63055.com! 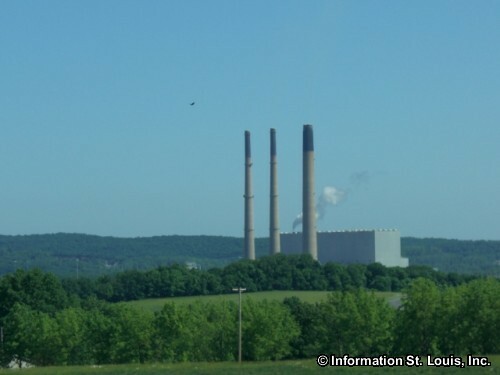 This community site provides information on the 63055 zip code. 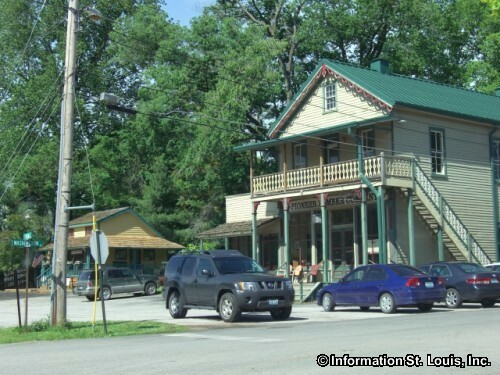 This zip code lies in Franklin County Missouri and is know as the zip code for Labadie Missouri. Important roads for the area are Highway T, Highway 100, Fiddle Creek Road, Grand Army Road, Decker Road, Thiebes Road and others. 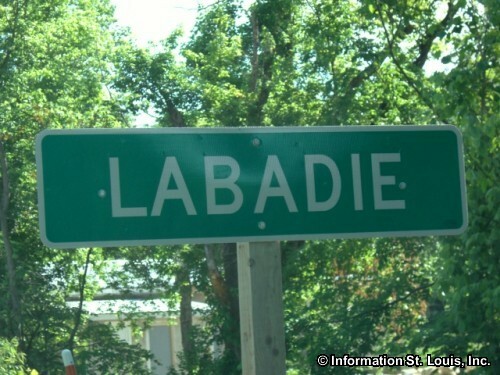 The City of Labadie is an unicorporated community in the 63055 zip code. 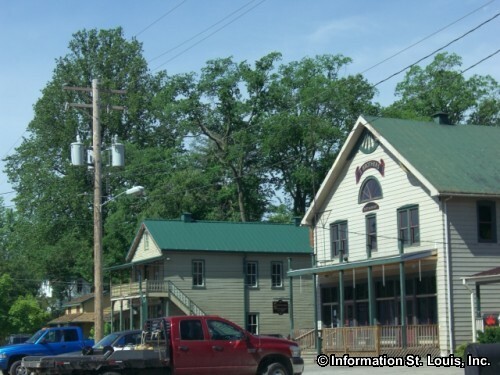 Two school districts serve the students in the area, the Meramec Valley R-III School District is one and the School District of Washington is the other. Labadie Elementary School is found on Highway T in Labadie. 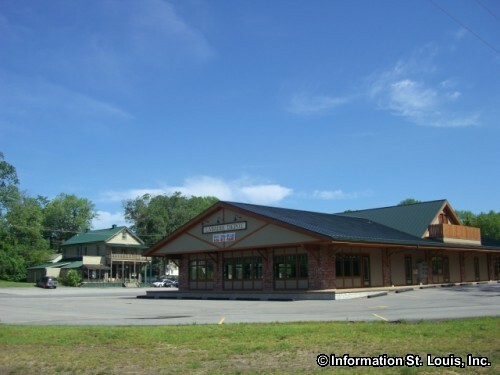 Also found in Labadie is the Wolf Hollow Golf Club, a public 18 hole golf course located on Highway 100.